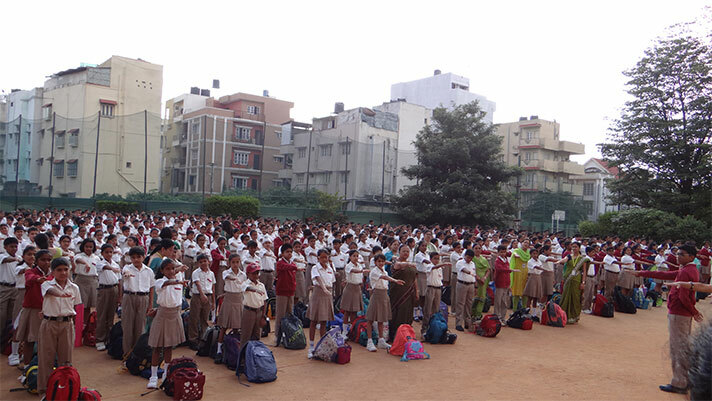 To pave the way for a resplendent new green world the students and teachers celebrated Van Mahotsava Week from 2nd to 6th July. 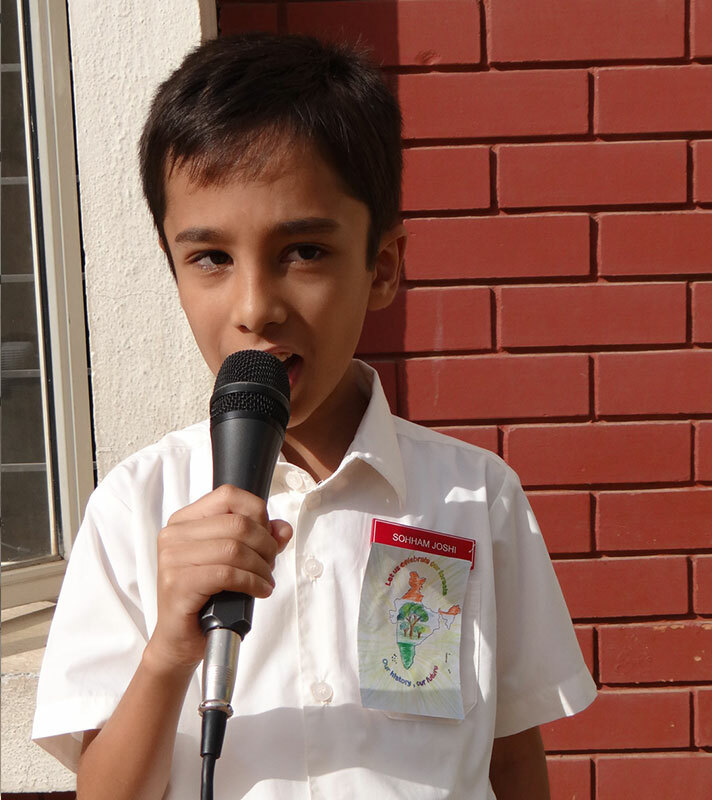 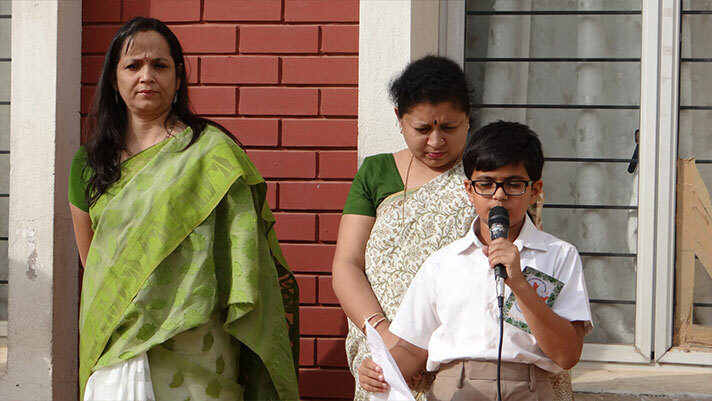 The week was inaugurated with sharing of a beautiful thought and speech by primary students, a practice that was followed the entire week. 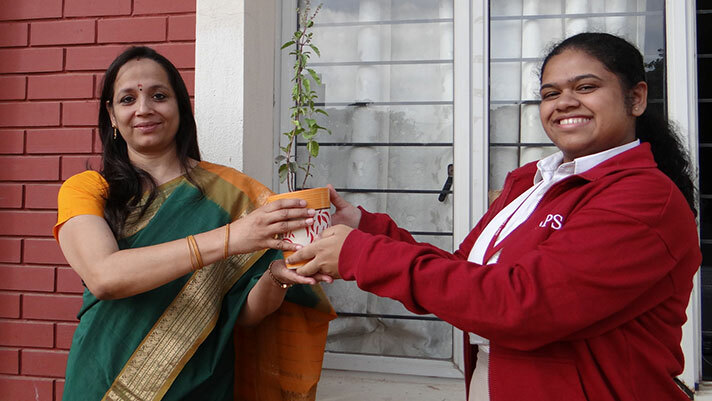 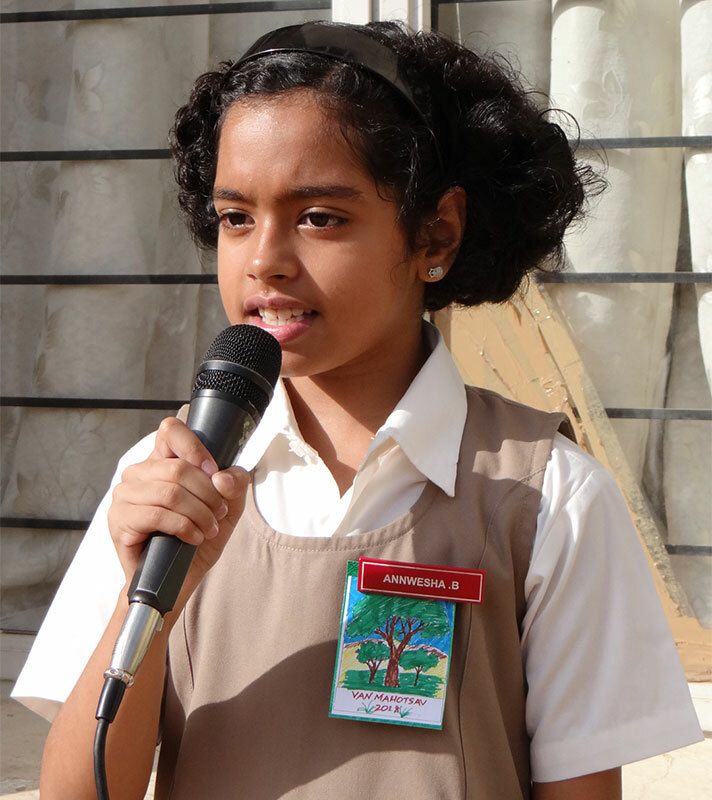 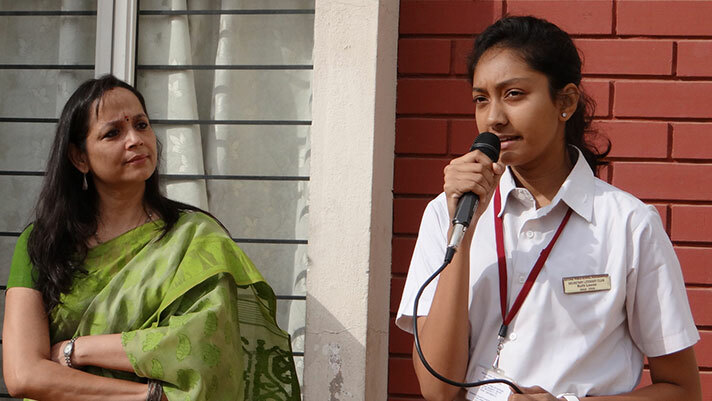 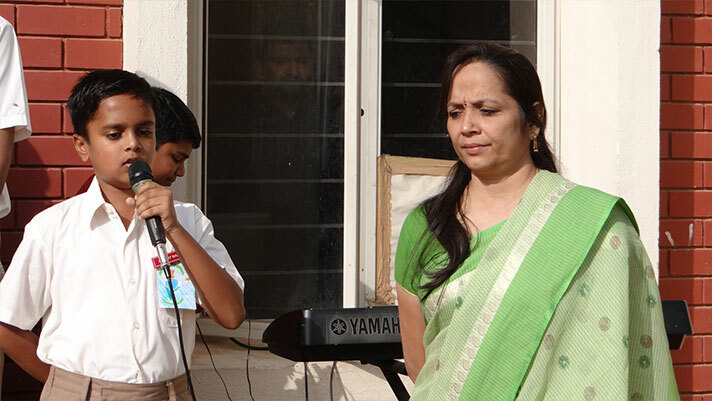 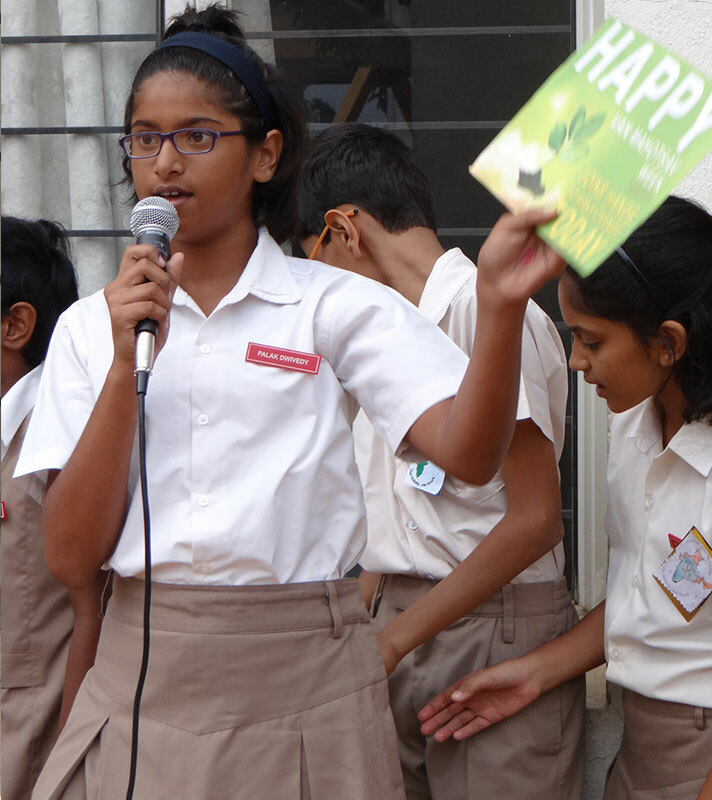 School Prefect Neha Sharon Jacob presented a sapling to the Principal, Ms. Jyotsna Nair, and everyone took a pledge to be the guardians of our environment. 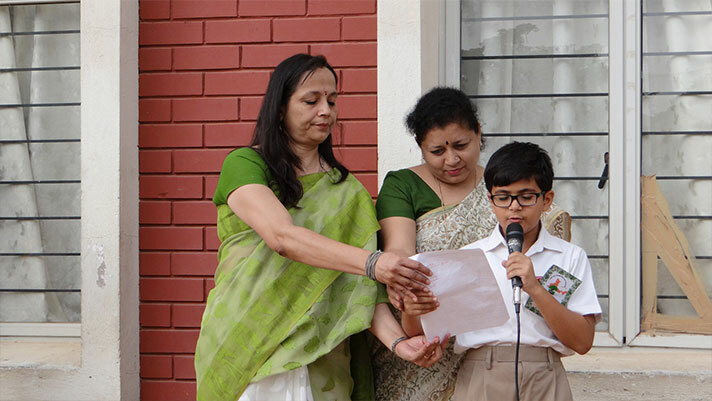 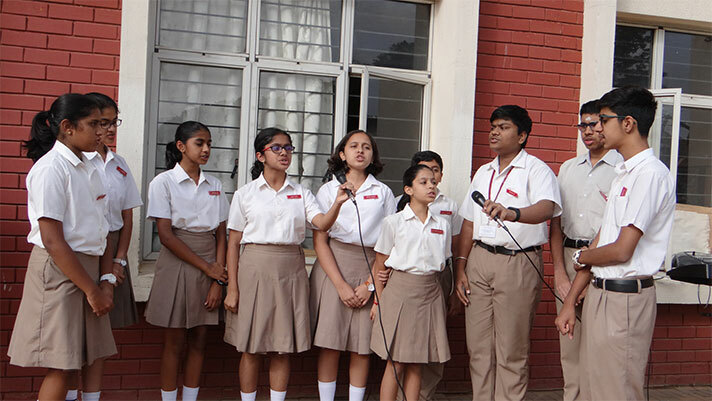 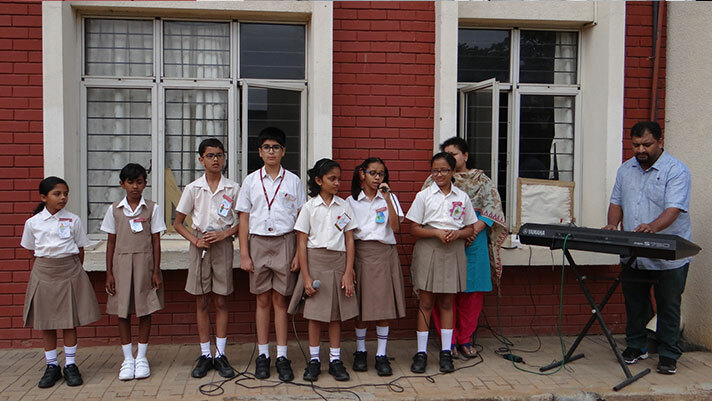 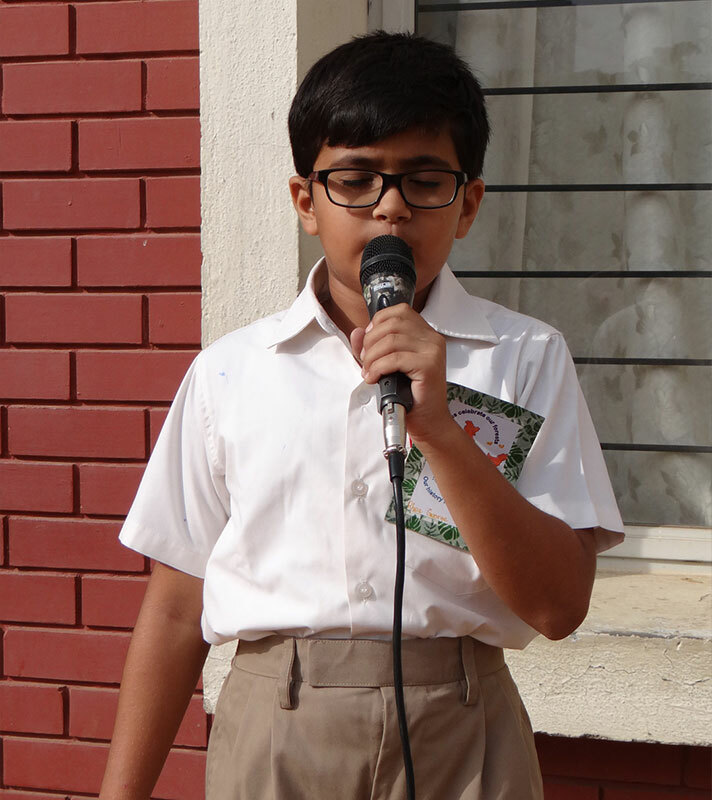 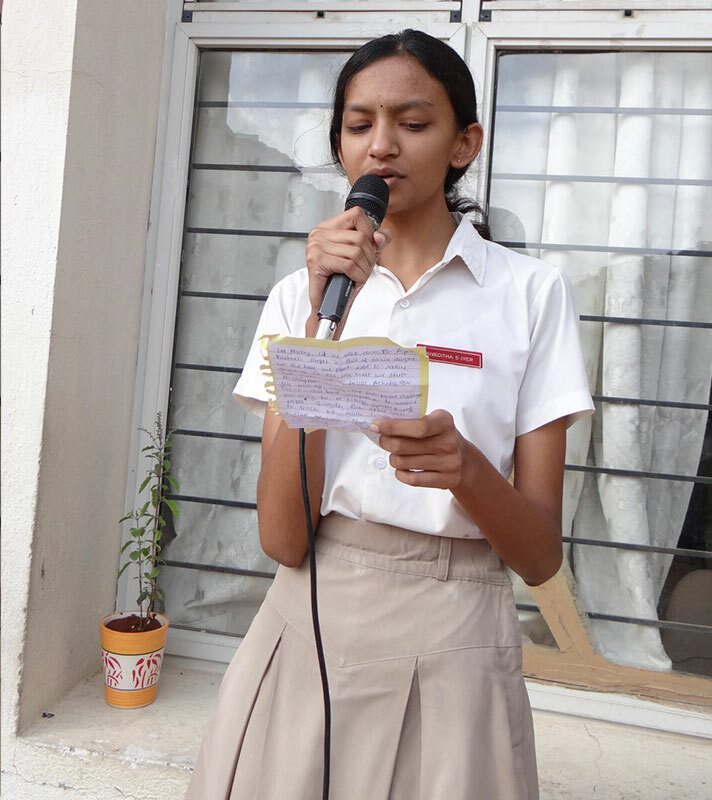 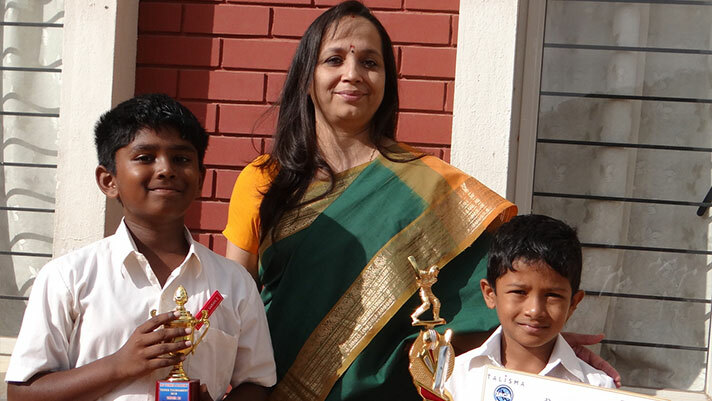 A string of activities like visit to a nursery, planting of seeds, English song, drawing and poster making competition, chanting of Sanskrit shlokas and their explanation in English marked the celebration. 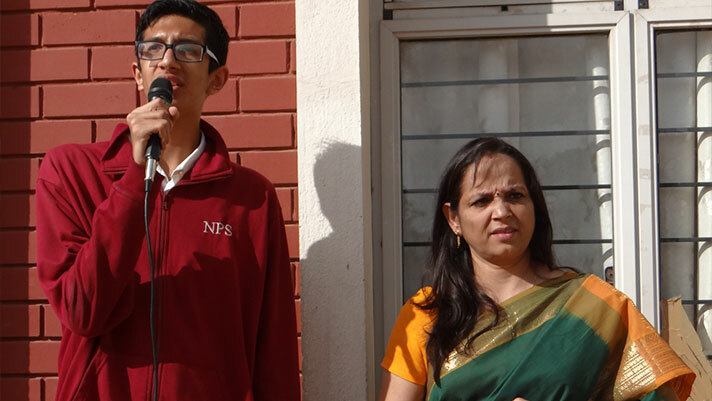 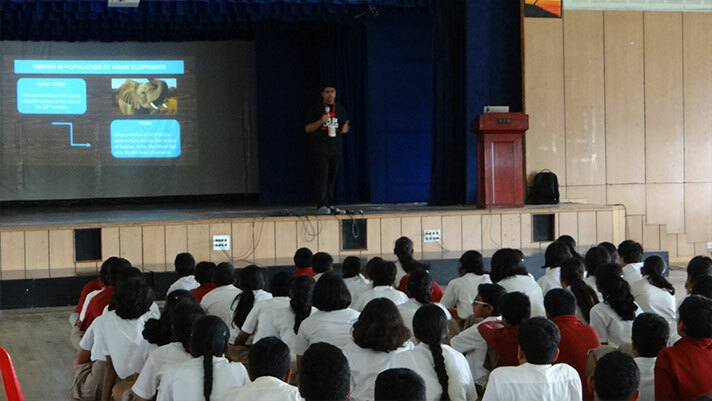 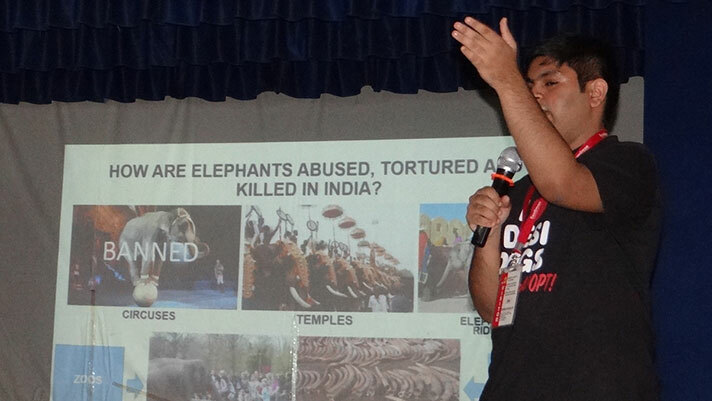 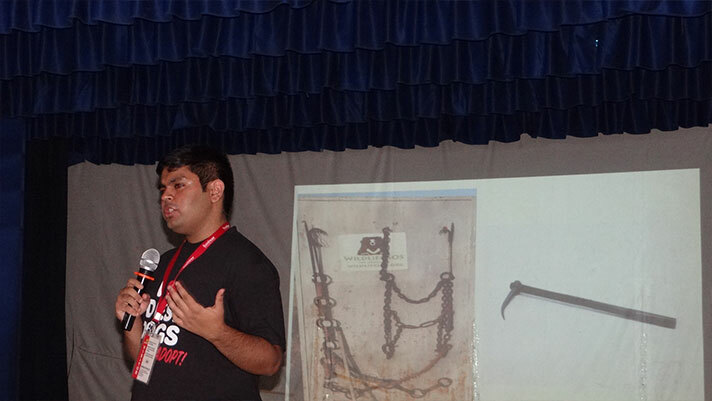 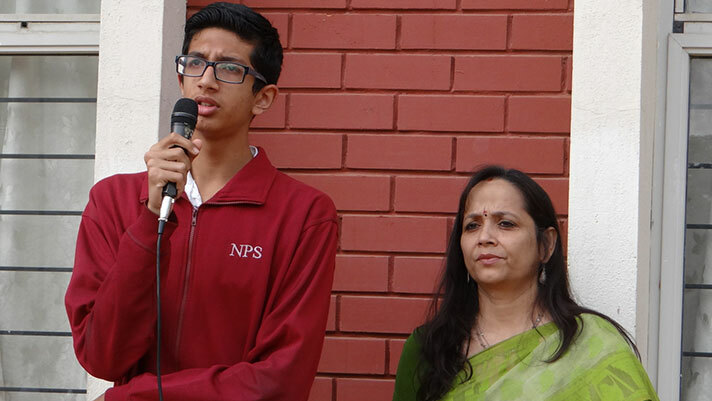 Mr. Ankit Puri from ‘Voiceless India’ sensitized the students about animal welfare. 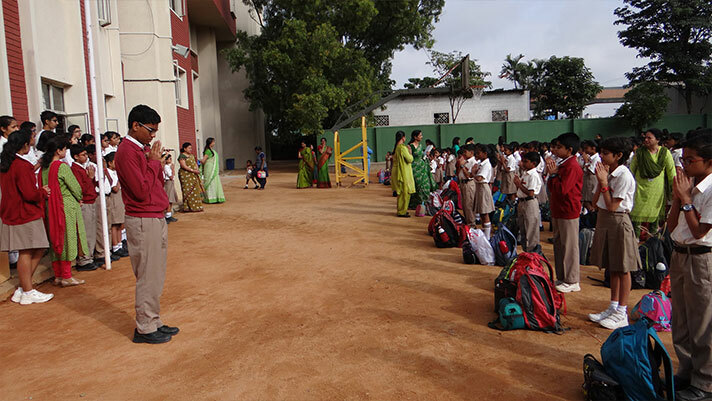 The weeklong activities brought the students closer to be a more responsive and sensitive citizens.